On Deck With SV Liahona: Tanner's visit. 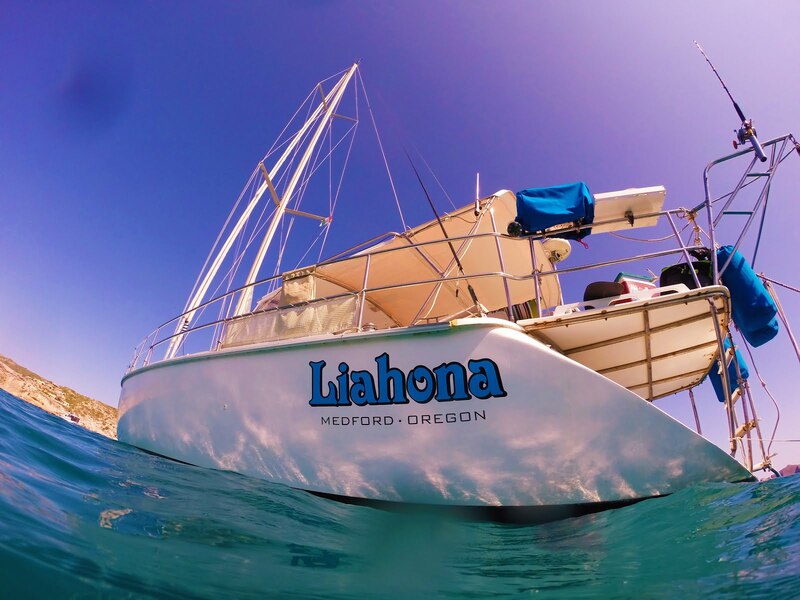 Living the dream of cruising the world on our 45' sailboat, the Liahona. We are limited budget cruisers just trying to enjoy every moment of this amazing life and sharing our experiences along the way. 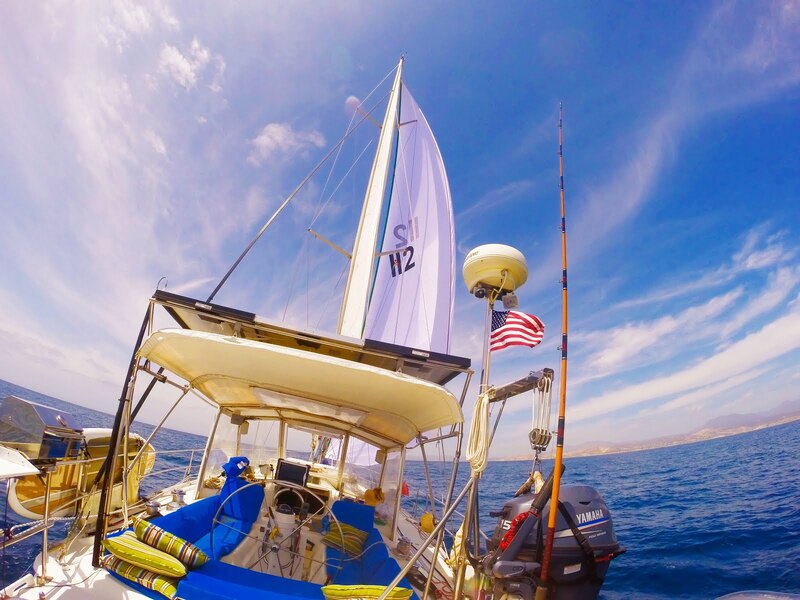 Having family and friends come aboard to share is what it is all about. 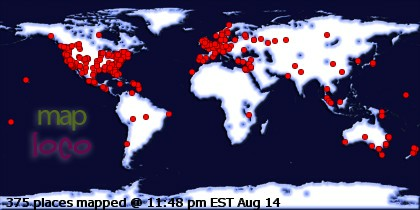 For them to see what we see, do what we do and live what we live, even if for just a few days or so, is always awesome. My oldest son Tanner has never been to the boat so when he finally made it down it was destined to be great. Without going into a long dialog, here's the video that shows the highlights. Enjoy. Eclectic Energy D400 Wind Generator field review. 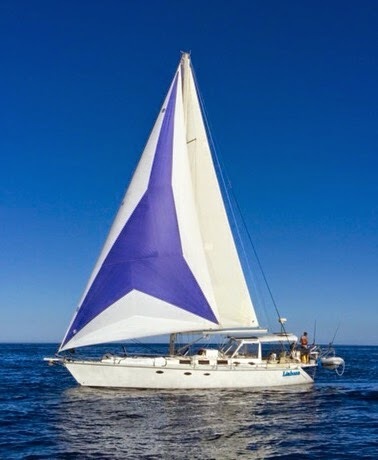 San Juanico, a top 3 anchorage in the Sea of Cortez. The majestic Humpback whales...as seen from the drone. A secret cave near a lightly visited anchorage...with lobster! Hurricane Newton...dangers on dry dock. Catch, release...and the extra mile with a striped Marlin.